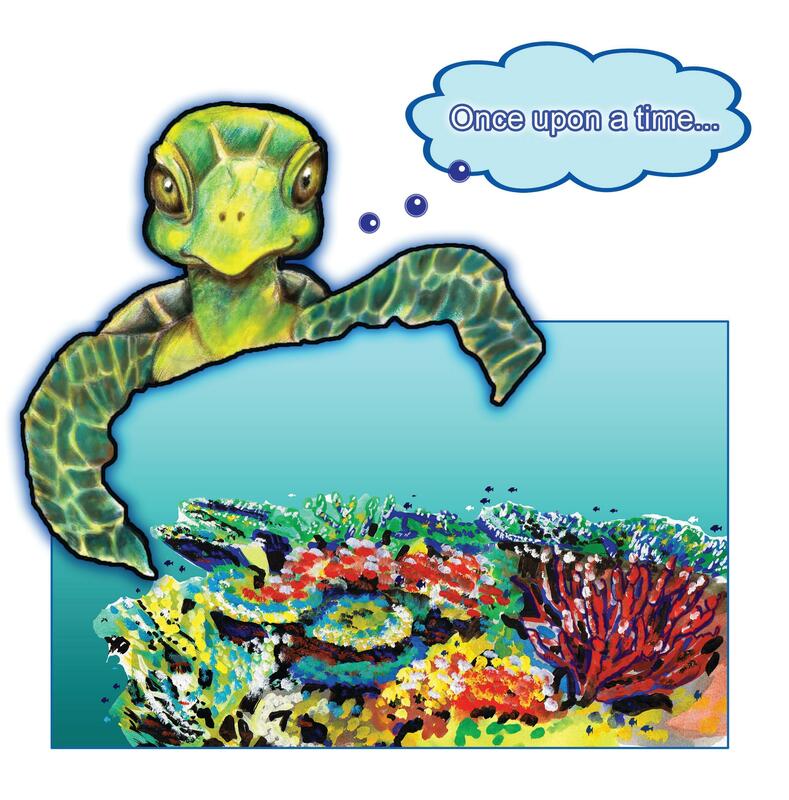 Every week for 12 weeks, we will email you a short story perfect for children & adults. You will receive your first e-book within the hour and weekly thereafter for the next 12 weeks. Join us on our 12 week journey now! NOW EXTENDED TO 18 WEEKS!!!! Amon-Ra, king of the gods, sat upon his throne and looked upon the land of Egypt, and he spoke, saying, “I will create a queen to rule over Tamery, I will unite the Two Lands in peace for her, and in her hands I will place the whole world. Egypt and Syria, Nubia and Punt, the land of the Gods, shall be under her sway.”And when he had spoken there was silence among the gods. Through the two Great Doors of the palace went the gods; none saw them, none beheld them. And with them came Neith, goddess of Sais, and Selk the scorpion goddess. On the head of Neith were the shield and crossed arrows; on the head of Selk a scorpion bearing in each claw the emblem of life. 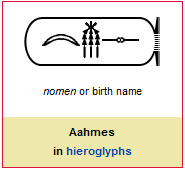 The fragrance of the perfumes of Punt filled the chamber, and queen Aahmes awoke and beheld Amon-Ra, King of the gods, Maker of men. In majesty and beauty he appeared before her, and her heart was filled with joy. He held towards her the sign of life, and in her hand he laid the sign of life and the sceptre of power. And Neith and Selk lifted the couch on which the queen reposed and held it high in the air, that she might be raised above the ground, on which mortal men live, while she spoke with the immortal Gods. Then he brought his potter’s wheel, and took clay, and with his hands he fashioned the body of the daughter of queen Aahmes and the body of her ka. And the body of the child and the body of the ka were alike in their limbs and their faces, and none but the Gods could know them apart. Beautiful were they with the beauty of Amon-Ra, more glorious were they than the Gods. Beside the potter’s wheel knelt Hekt, lady of Herur, goddess of birth. In each hand she held the sign of life, and as the wheel turned and the bodies were fashioned, she held it towards them that life might enter into the lifeless clay.